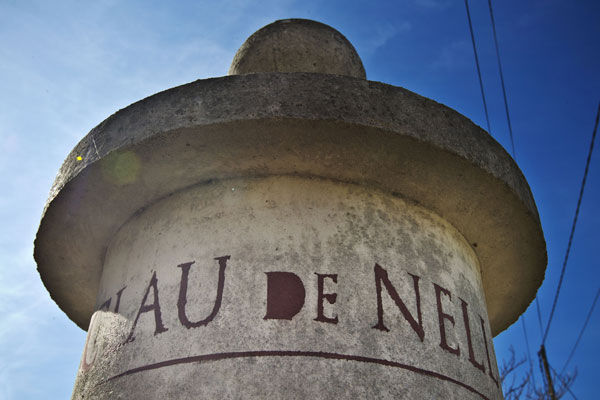 Domaine Clau de Nell is located in the Loire Valley wine region of Anjou, southeast of Angers and northwest of Saumur, in the village of Ambillou-Château. The vines range in age from 30 to 90 years. 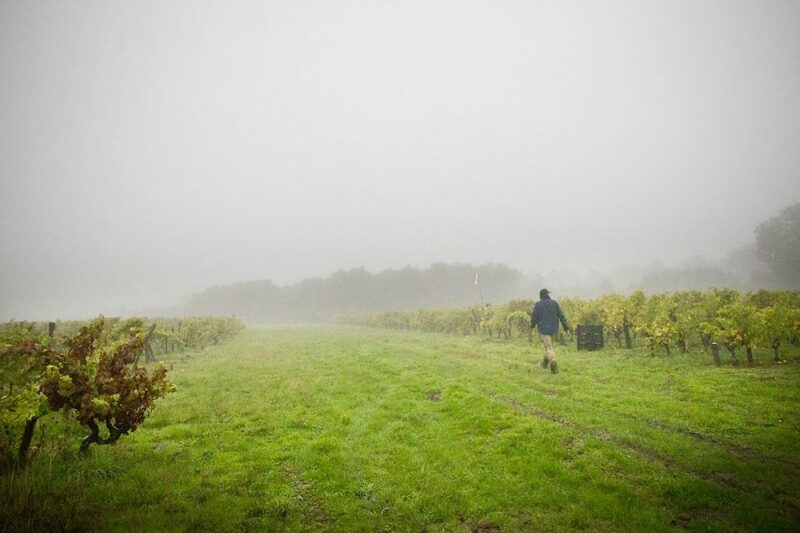 The vineyard, situated on a south-facing knoll, consists of eight contiguous hectares (19.8 acres), of which five hectares (12.4 acres) are planted to Cabernet Franc, two hectares (4.9 acres) to Grolleau and one hectare (2.5 acres) to Cabernet Sauvignon. The soil is sandstone grit and red flint over tuffeau (the soft limestone of the region). The vineyard is on a slope at an altitude of just 90 meters (295 feet), 120 kilometers (75 miles) from the Atlantic Ocean. 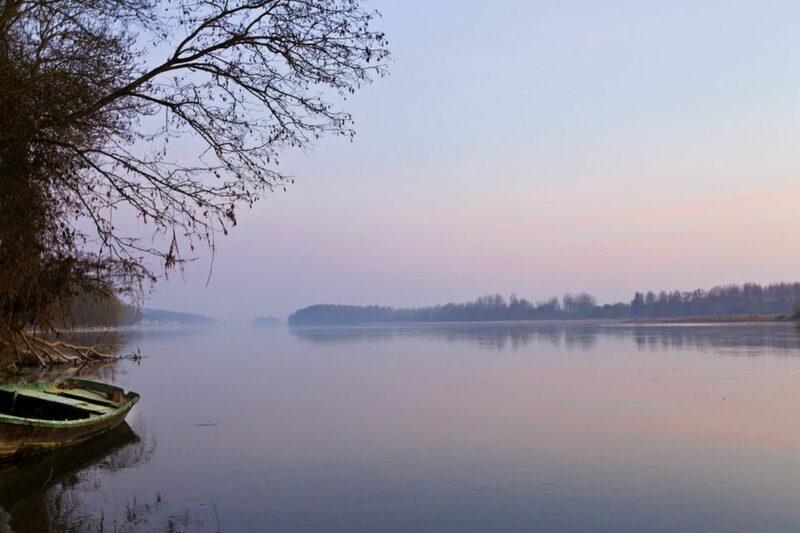 From the top of the knoll, surrounded by open countryside, the Loire River can be glimpsed in the distance. Yields are less than 30 hectoliters per hectare (2.2 tons per acre). 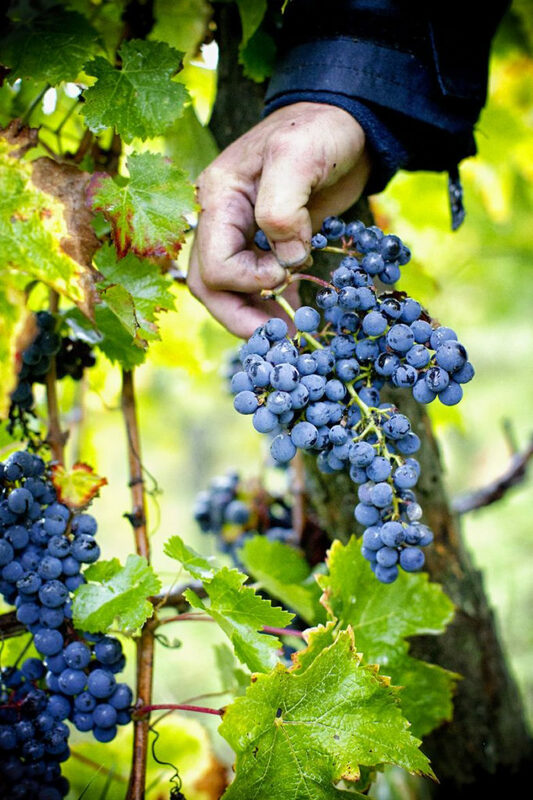 Harvest is by hand and entirely destemmed prior to cuvaison, which lasts for 20 to 30 days. 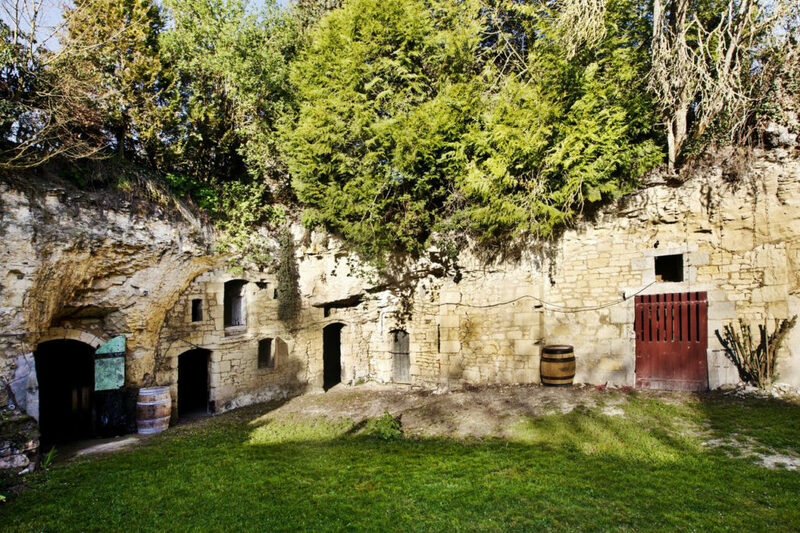 The wine cellars are centuries-old, historic troglodyte (limestone) caves created from the tuffeau quarries, which maintain a constant temperature of 14°Celsius (57°Fahrenheit). 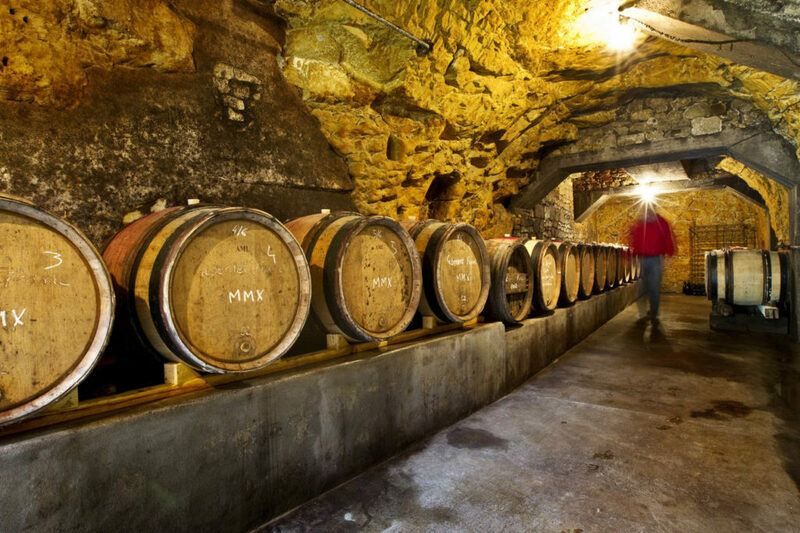 The wines are aged for 18 months in oak barrels in the caves which were ready to welcome the new wines. 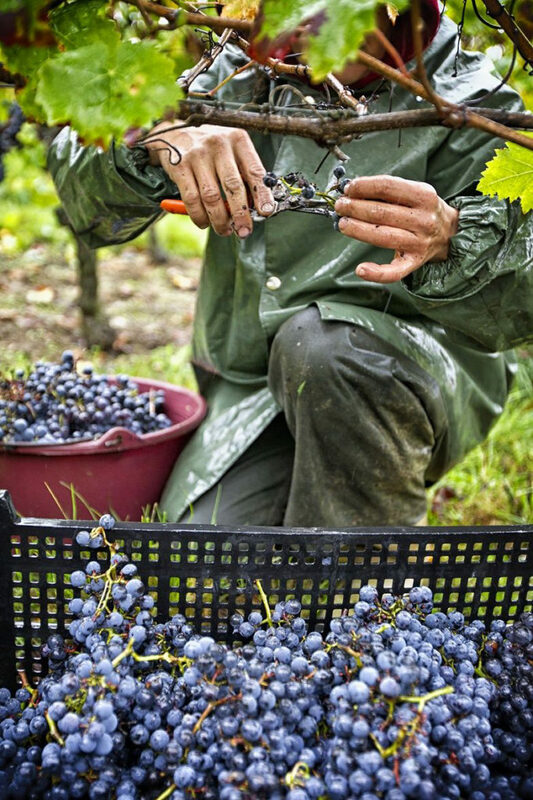 Grolleau, a varietal native to Touraine, has played a major part only in Rosé d’Anjou in the past, as it is prone to very high yields. 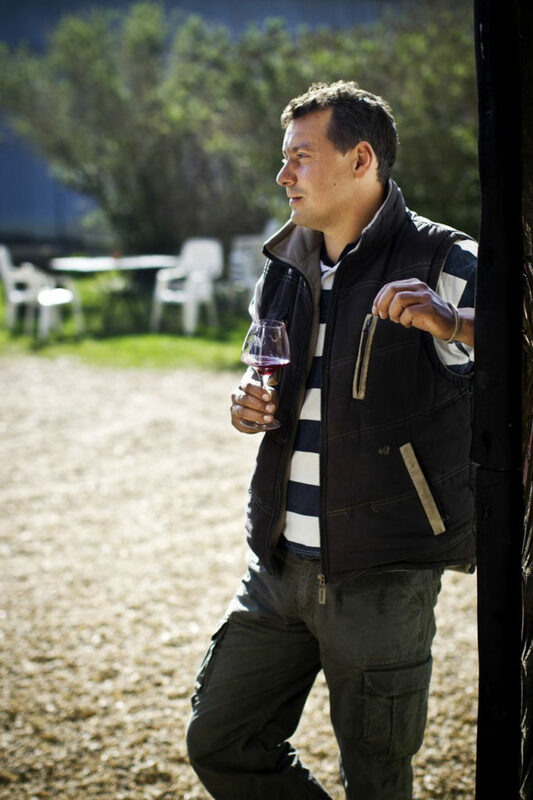 When yields are limited, however, and the vines are very old and cultivated 100 percent biodynamically, as at Clau de Nell, the results are surprising, with a remarkable purity of fruit and velvety, tight tannins. 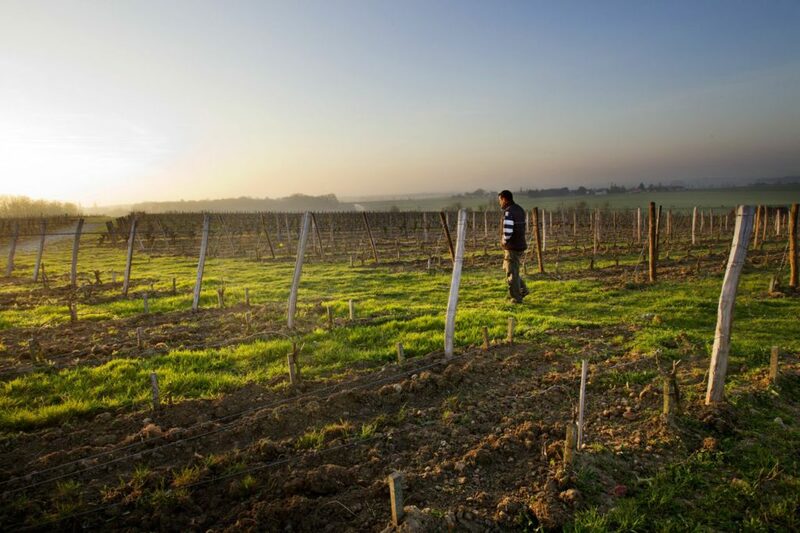 Chenin Blanc, indigenous to the Loire Valley, has been planted in 2012 and 2013 on 1.5 hectares (3.7 acres) of limestone/clay soil that is most-suited to this noble white varietal of the region. 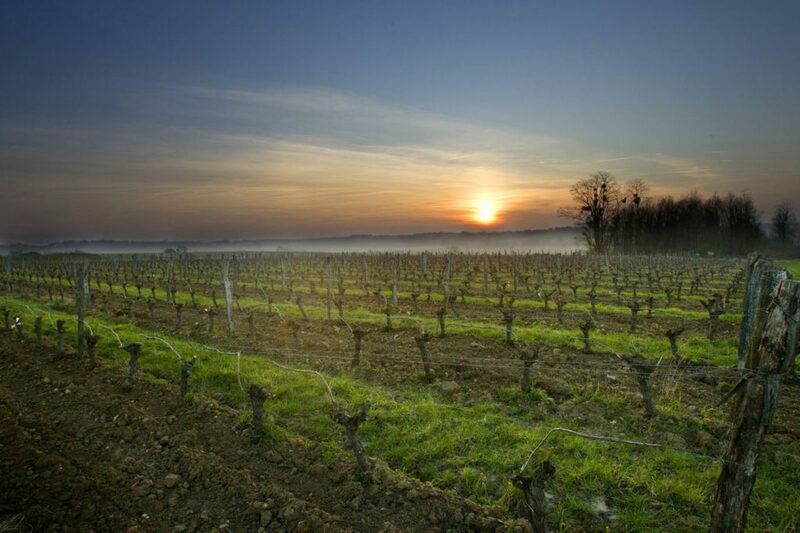 These young vines at Clau de Nell will come into production in 2015. 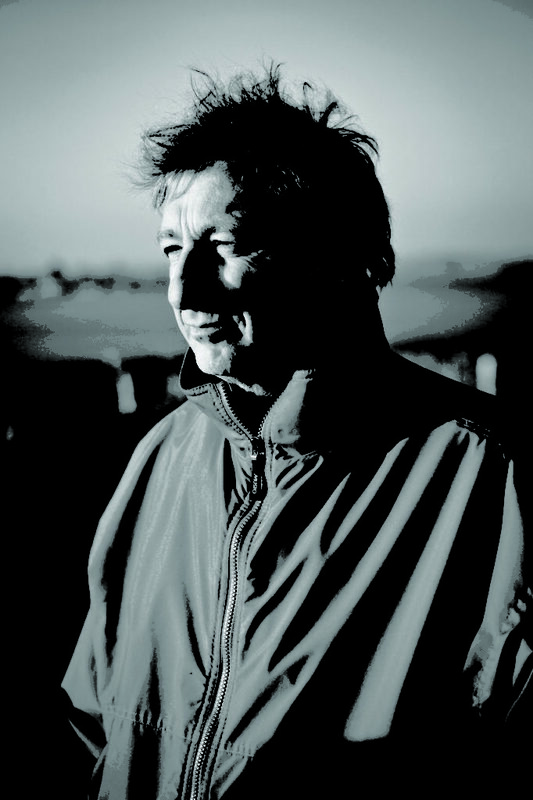 Clau de Nell will produce a Chenin Blanc “Saumur” in 2013 from one hectare of a neighboring vineyard which is farmed biodynamically.